Welcome to the first issue of our new monthly e-newsletter. At the start of each month, we will be keeping you updated with the latest tax and accountancy news. 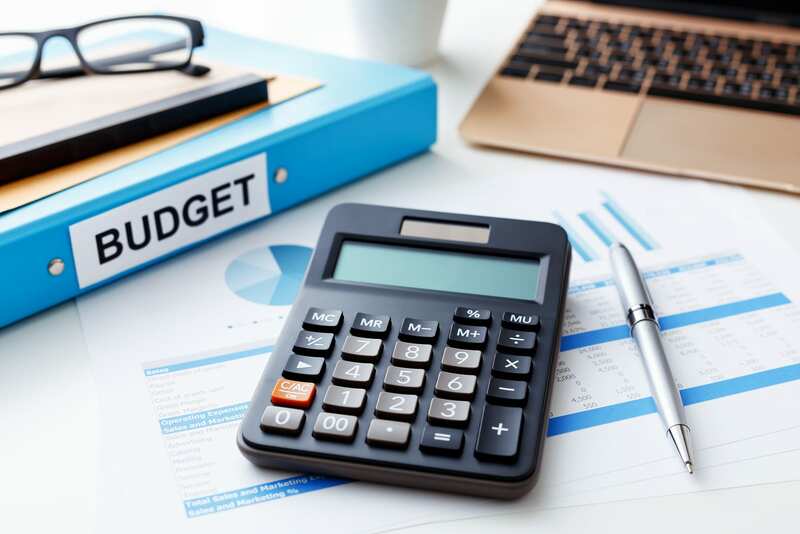 The budget was fairly uneventful with no major or unexpected changes – we have highlighted some of the main news below, with more information on our website. We are now coming into our 10th month of trading, with 2017 having flashed by. We will be closing over the Christmas period, shutting doors at the close of business on Friday 22nd December and re-opening on Tuesday 2nd January. We wish everyone a very Happy Christmas and New Year in the meantime! 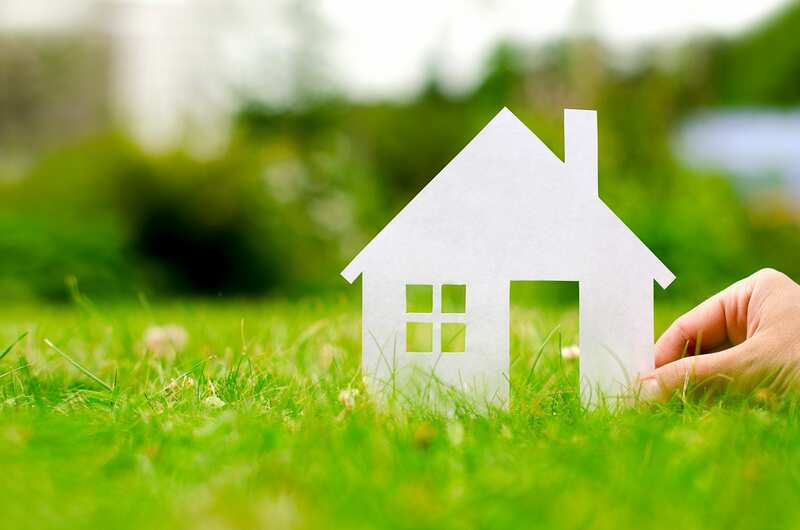 It was announced in the Budget that first-time buyers will pay no stamp duty for the first £300,000 on properties worth up to £500,000; a saving of up to £5,000. 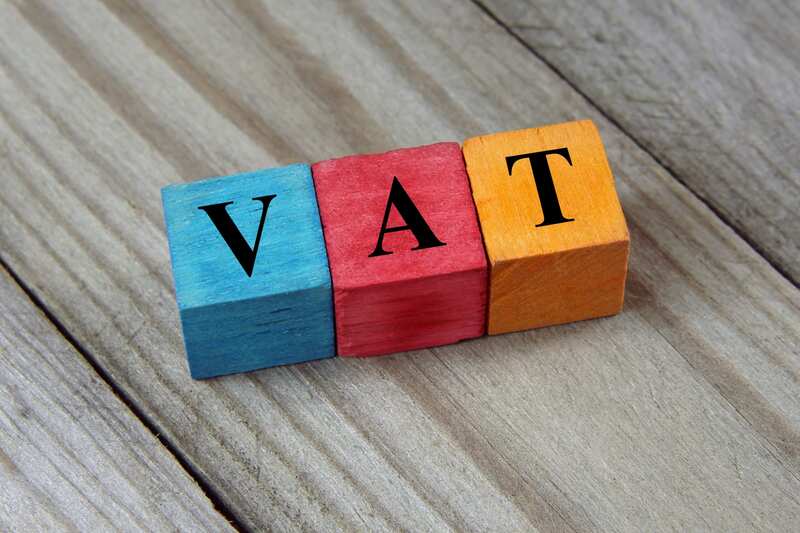 There had been talks leading up to the Budget that the VAT registration threshold would be decreased to as low as £25,000. 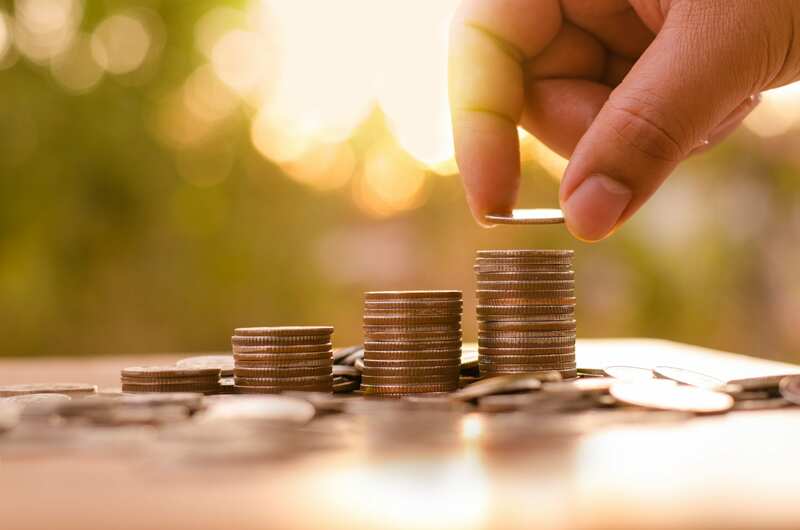 It was confirmed by the Chancellor that the current limit of £85,000 will remain unchanged until 1 April 2020. 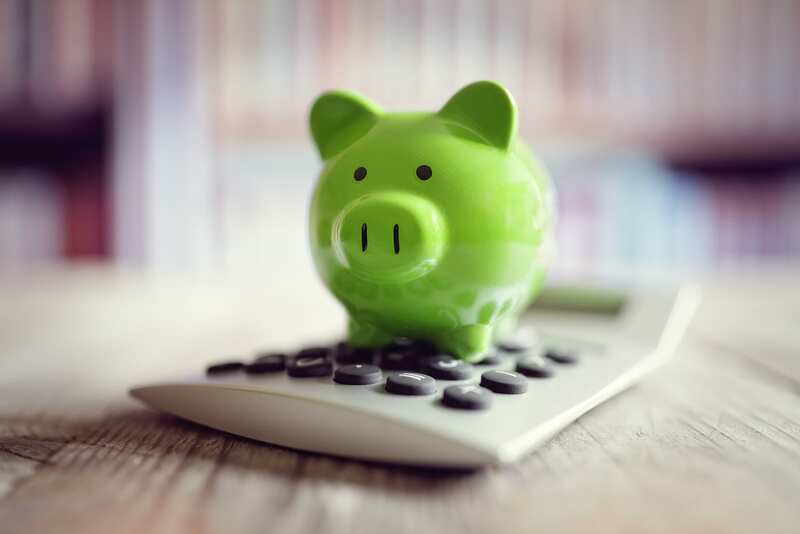 Class 2 NI contributions for the self-employed will now be abolished from April 2019 instead of April next year as initially planned in the Spring Budget. The personal allowance will be increasing as normal from £11,500 to £11,850 from April 2018, a similar but slightly smaller increase than in previous years. The reduction in the dividend allowance, from £5,000 to £2,000, has been confirmed as planned and will apply from 6th April.